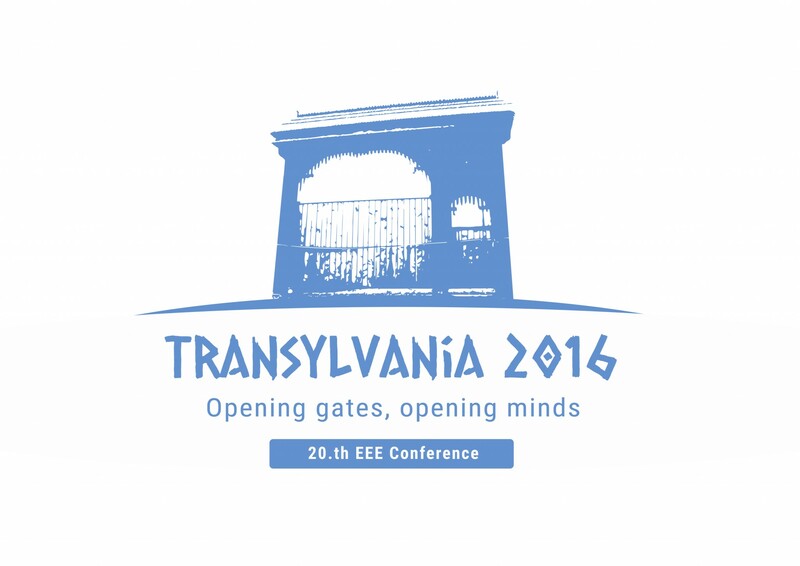 We are looking forward to hosting the annual EEE conference in 2016 in Transylvania (Romania). In order to make this event successful we would like to ask you to help us by coming to it, bringing your enthusiasm, friendship and something to share (maybe a workshop). The organizing team consisting of: Misi (Mihaly-Csongor Kocsis) and Istvan (Istvan Kerekes), is at your disposal for any further information and assistance.